Zara Day is an actress from New Zealand who has a brilliant flair for accents. She has recently been seen in a commercial campaign for DOLMIO, and INVADERS for Animal Planet. Her feature film credits include HAPPY BIRTHDAY TOBY SIMPSON (Best Feature Film at British Independent Film Festival 2017) and 2:HRS on Sky Cinema. 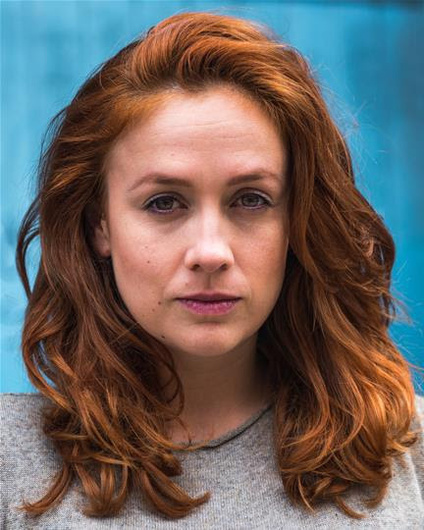 Click here to view Zara Day's credits on Spotlight, or click here to view her showreel.